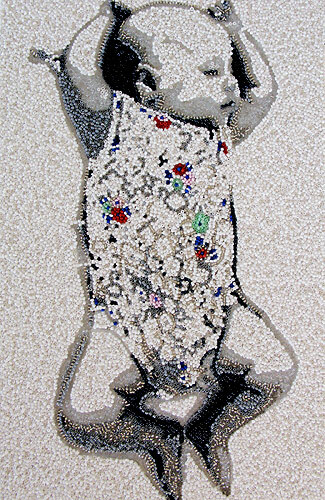 and hand-beaded by women from the townships of Cape Town. 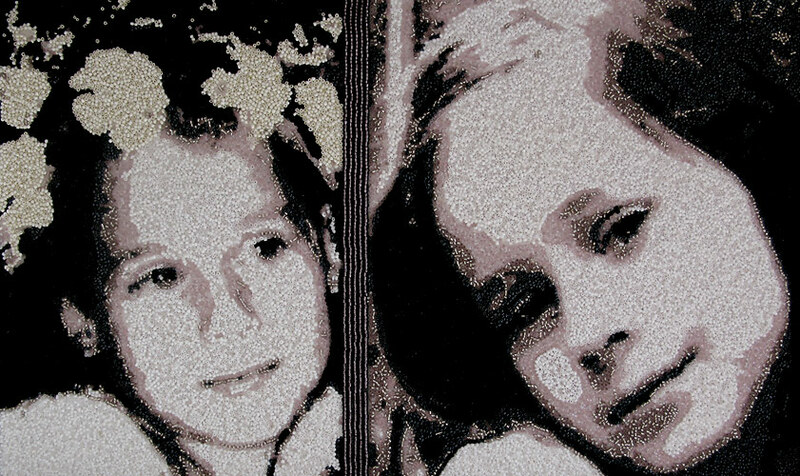 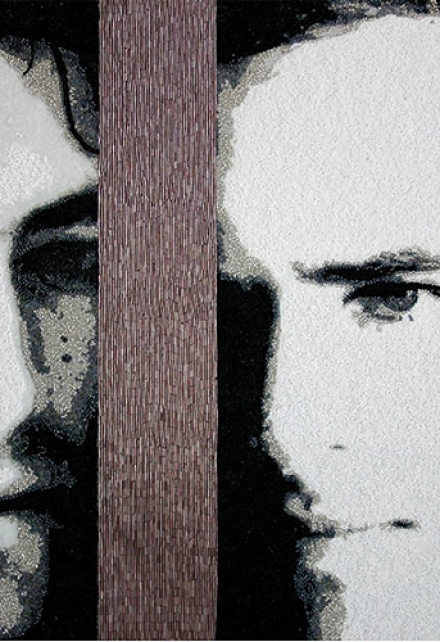 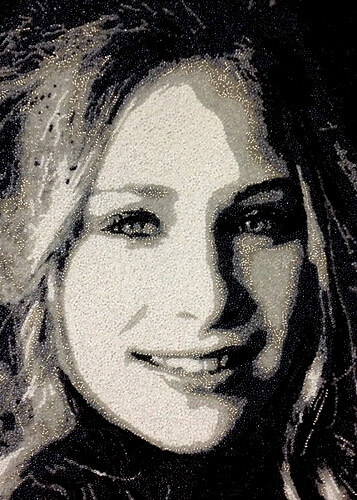 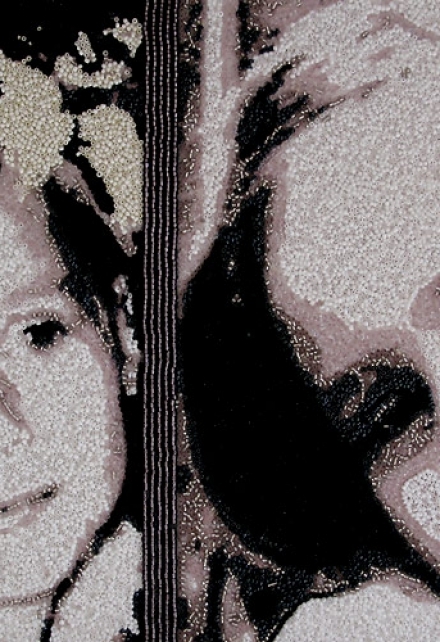 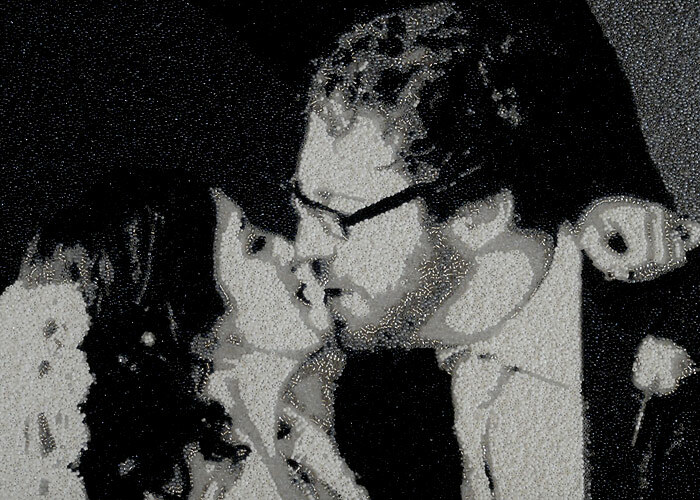 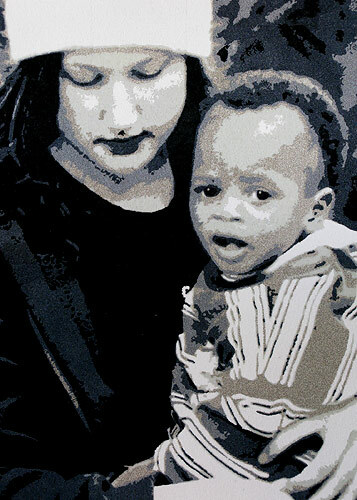 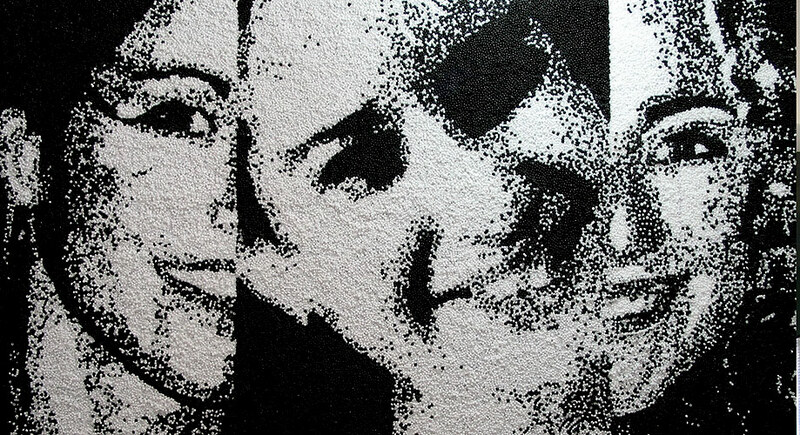 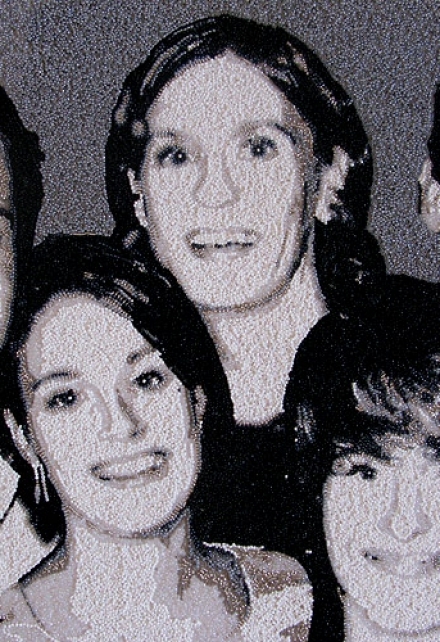 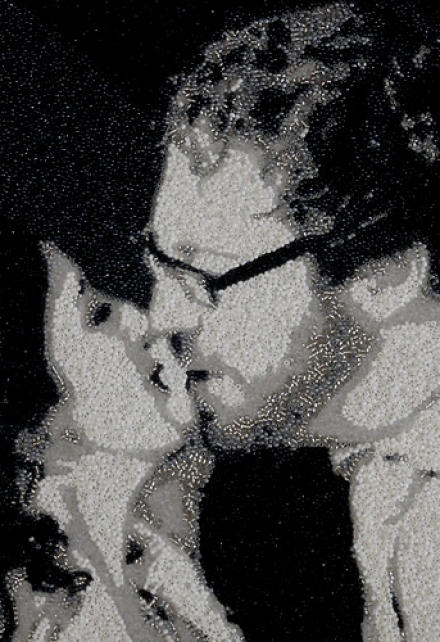 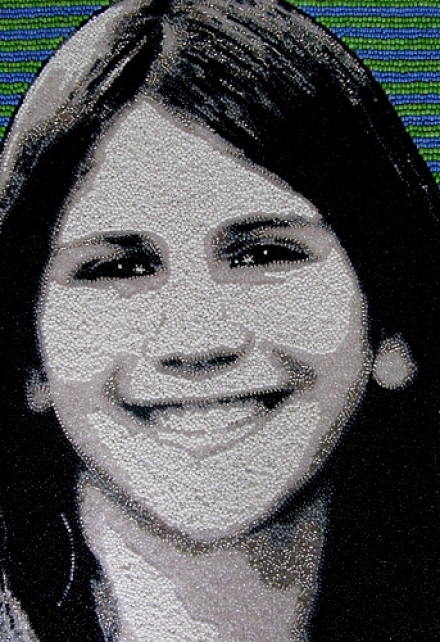 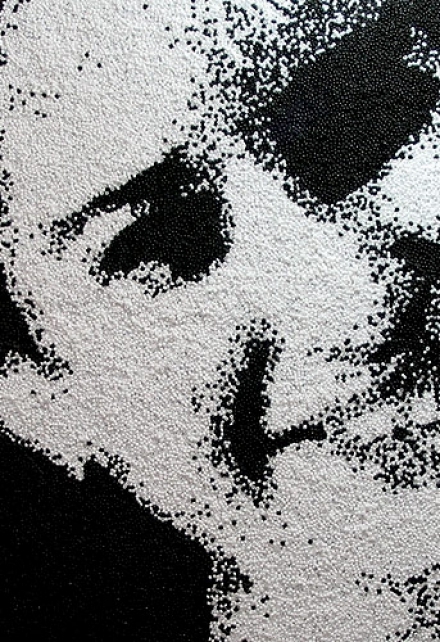 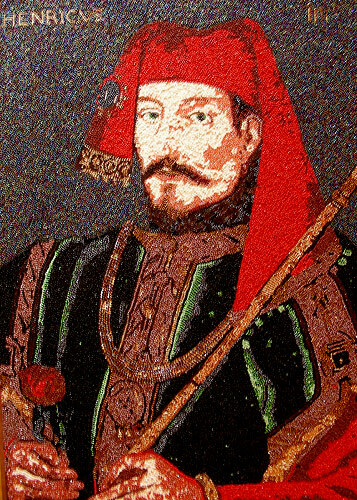 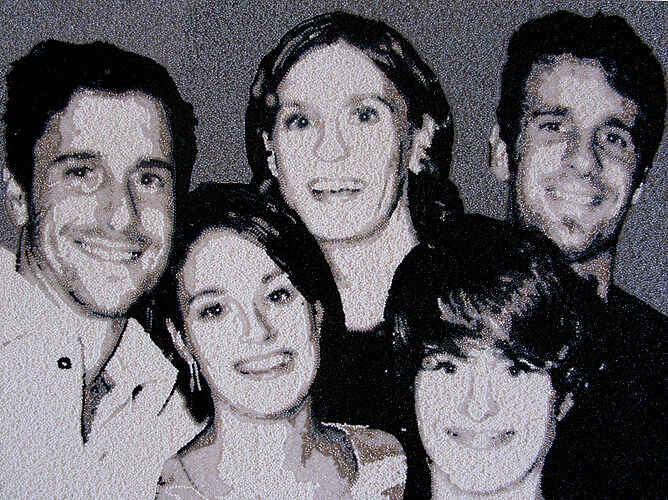 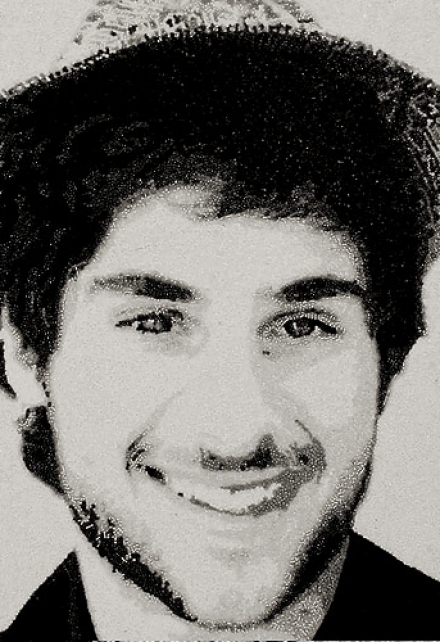 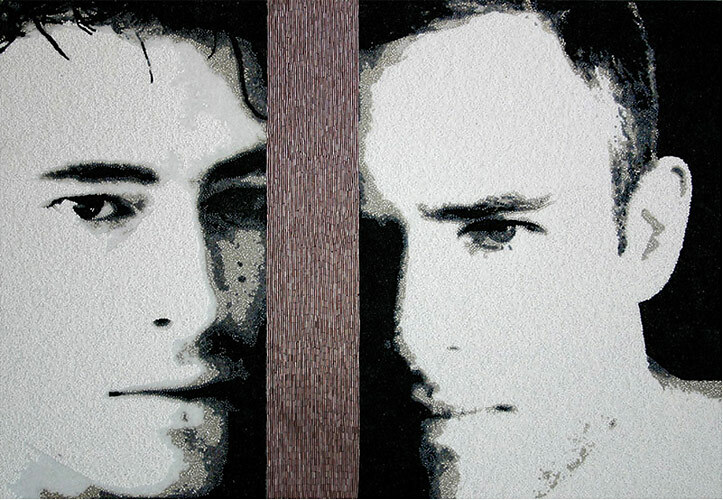 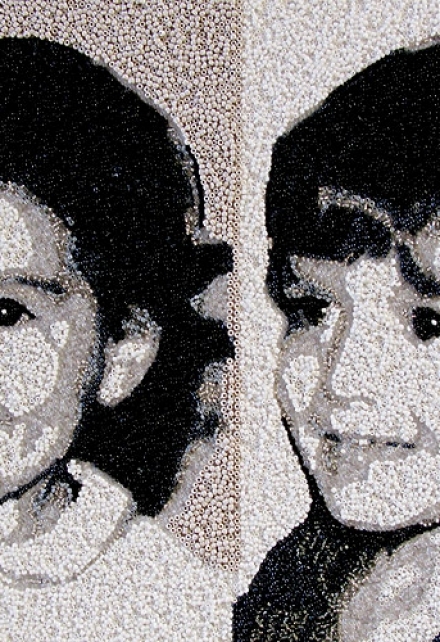 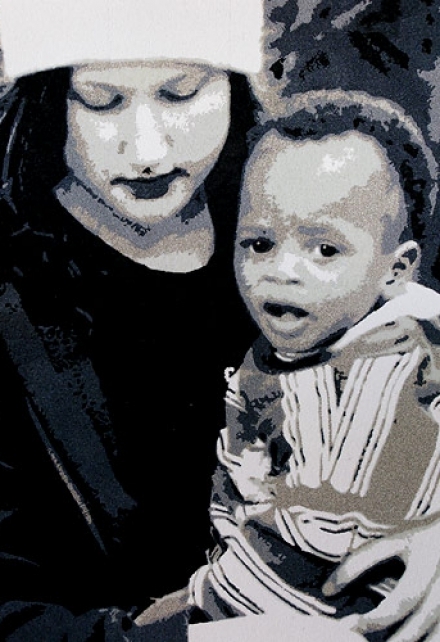 The beaded portraits have been adapted from photographs. 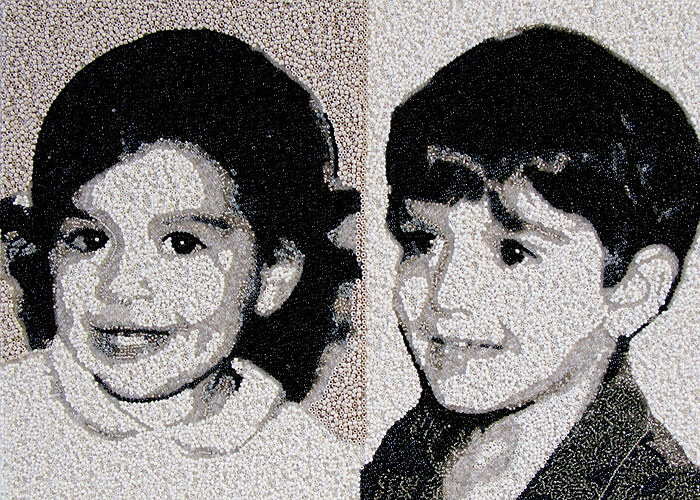 The 3-dimensional shape of the beads provide texture and depth to the image, creating a realistic effect.